Blogs have been a powerful medium in communication today. You get to express your thoughts in an instant and get to share it with friends online in no time. You’re not only the writer of your own blog but you’re the editor of it as well. As a blogger, you have the total control over what you want to include in your blog post. Not only you speak through words, but also through photos and videos. 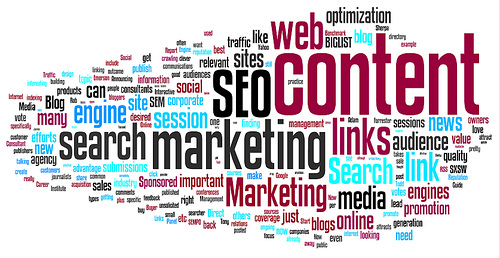 You can also include hyperlinks for your important words, brands and sources. All these cannot be fully maximized by the pages in the newspapers and magazines. Some people from the traditional media even undermine bloggers in terms of ability, skill and talent. These are the people who don’t even read blogs and lest even understand what blogging is really all about and why blogs exist for what they are. There are quite a number of bloggers I truly look up to because of how they weave words that make a powerful statement and give effective insights. Influence can come later. Because when you write well, people will just follow your blog and talk about your blog positively you can’t even imagine happening. Janette Toral, an SEO expert and speaker, and also the author of Digital Filipino, has initiated a wonderful project called the DigitalFilipino Talks. This project comes in a series of videos that deal with topics ranging from internet marketing, social media, technology, e-commerce, business, etc. It just amazes me to know that blogging is a very powerful tool in communication and that our country is serious about this. DigitalFilipino Talks is a good contribution to all those who are interested to know more about the online media and even other countries can learn from it as well. Below is the video where Toral interviews Carlos Palma, Country Manager of Nuffnang Philippines on the topic, "Blog Marketing for SMEs (Blogs as alternative to traditional online media ads)." from Janette Toral on Vimeo. Carlos shares about the growth of the company in terms of advertisers who market their products through Nuffnang. He considers that Nuffnang, that started in Malaysia, is still young in the Philippines. “(Before) we were only having 10-15 advertisers per year. Right now, we’re way past 50," shares Palma. This only proves that there is a strong market for the online presence of advertisers today. Toral has raised a lot of important issues including display advertising. Palma says that it is sometimes critical because the ads is the first thing that people get to see first before reading the blog post. That is why companies really try their best to come up with catchy and effective ads. Let's admit it, most of us are visual beings. Some are even lazy readers. What catches our attention are not the words but the pictures we see. 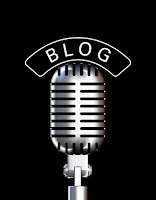 Blogs will continue to thrive because people want to express freely online. It's free to dream, to be curious, to be frank, to comment. As bloggers, we don't only write for ourselves. Part of our main goal is to be read. Companies give high importance to blogs as a marketing tool because they believe in the influence and contagiousness of blogs in the online world. korek! important talaga ang quality of writing, otherwise, why would people even bother to visit the blog? online interaction is now a part of life. it's part of the age of aquarius! We should remember that blogging is just a platform and would eventually evolve after a time, since social media has been so dynamic for the past few months. Content, really, is king, no matter which platform you use. always cool to read your blog. keep it up!! 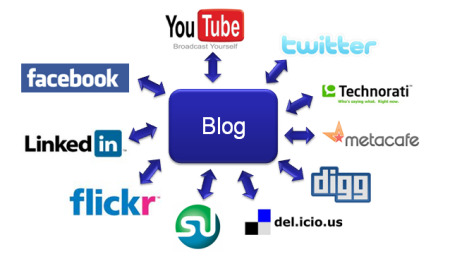 this days most business rely on online strategy and one good factor to help any online business is through blogging. @EDEL (ADMIN); Same here, proud to be a blogger. @WALTZANG: I agree. Quality of writing is what makes people visit a blog. @ADVENTURES IN ASTROLOGY: Age of Aquarius? Can you please elaborate? hehe.... Should there be a glass of whisky there? @FAITH: That's a good point. Content is really important in blogs. 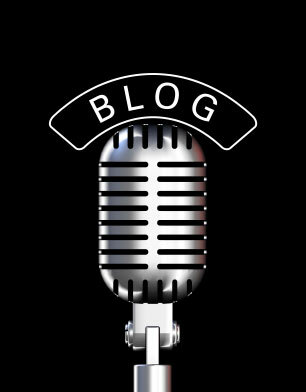 @SEF: Yes, blogging takes an important and active role in any business undertaking. I've actually done part of my thesis about taking advantage of advertising in vlogs (i.e. video blogs). This seems quite similar to the way the YouTube partner program works; although in that case, anyone with a popular video can ride on the bandwagon. This seems overall a more reliable way to take advantage of advertising revenue. For one thing, the blog can go on generating revenue as long as it stays updated, a far cry from what a viral video can achieve. I have to agree with everyone else, though. Figuring out what the people will visit is often more important than how to make money off of it. It's more or less retroactive. 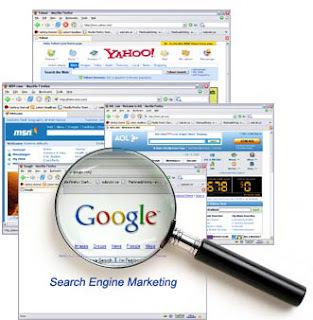 A similar process is being implemented by Google on their videos, which included vlogs (video blogs). Their partner program is much more broad, though; anyone with an insanely popular following can get ads to run with their videos. Frankly, blogs seem a lot easier to maintain, although they may not be as popular (and therefore, as profitable for advertisers). They allow for more freedom of content and require less technical skill. Moreover, they are easier to keep going in the long run. I have to agree with everyone else, though. 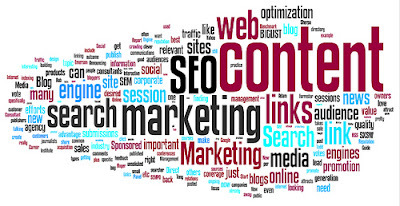 Content is more critical in blogs, and any plans to profit are more or less retroactive. learning and links to be like pro art blogger.. I am glad I was born today, the era of computers and the internet, when blogs are in its most powerful position to influence people and their decision-making. Online interaction is great but in the end, "Content is king" still rules. I love to learn more about basic of blogging. Blog is indeed a very powerful source these days & (creative) writing is certainly the most important thing a blog should/must contain, because it feeds the mind of every reader each day. hi arvin basta ang alam ko mula sa puso ang pagsulat ko at walang natatapakang tao. yan ang tunay na batayan ng magaling na manunulat(blogger) at isa ka dun.. maraming salamat at naging kaibigan kita. naniniwala rin ako na ang blog ay isa pa pinaka mahalagang way na ngaung para maipaalam sa taong bayan kung ano man ang dapat ipaalam, minsan masakit pero yung ang tama. I wont be surprised by the power of blogging, there are so many things that we can do and influence.